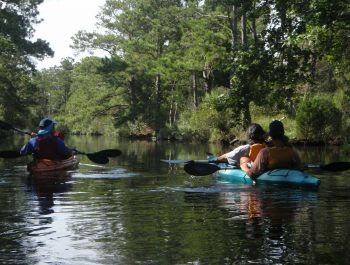 We offer a wide variety of kayak tours in the Manteo, Nags Head, Kill Devil Hills, and Kitty Hawk areas. 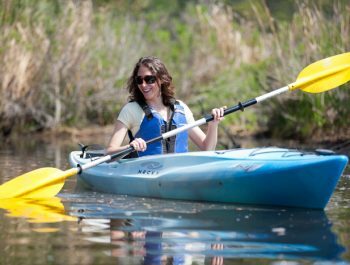 Choose from sunset kayak tours, wildlife kayak tours, and bioluminescence tours. 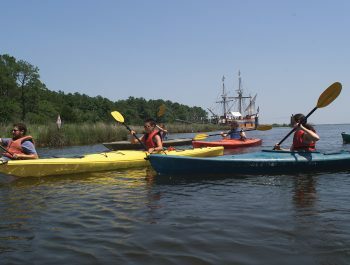 Choose from sunset tours, tours through wildlife refuges and coastal preserves, and bioluminescence tours conveniently located within 15-30 minutes of each other.